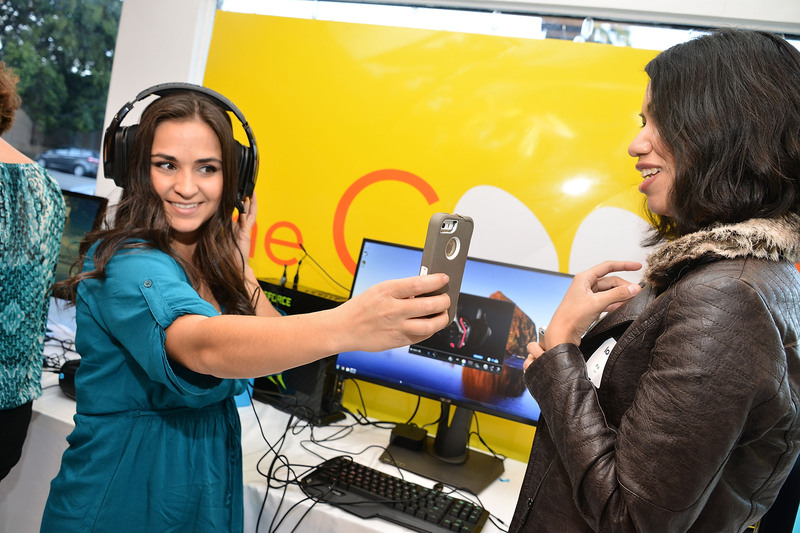 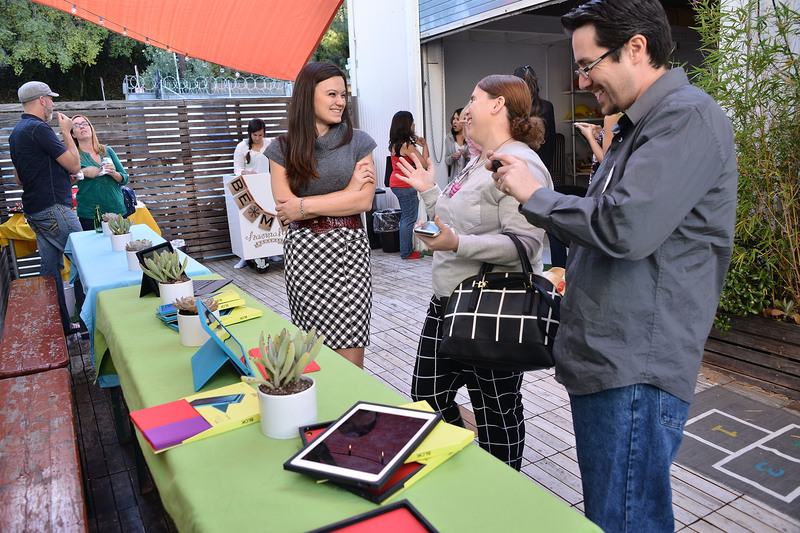 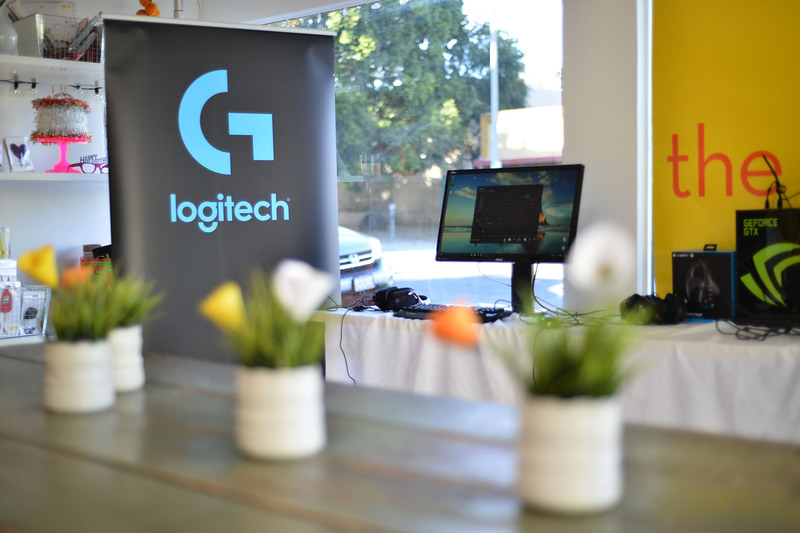 With the holiday season in full swing, Mediaplacement helped Logitech host their Holiday Preview Event at “The Coop” in Studio City on December 2nd, 2015. 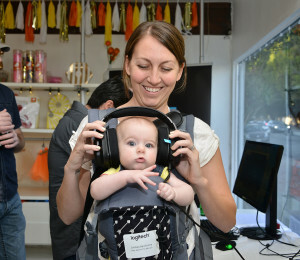 The preview introduced Logitech’s newest line of products to the top Mommy bloggers, media, and influencers. 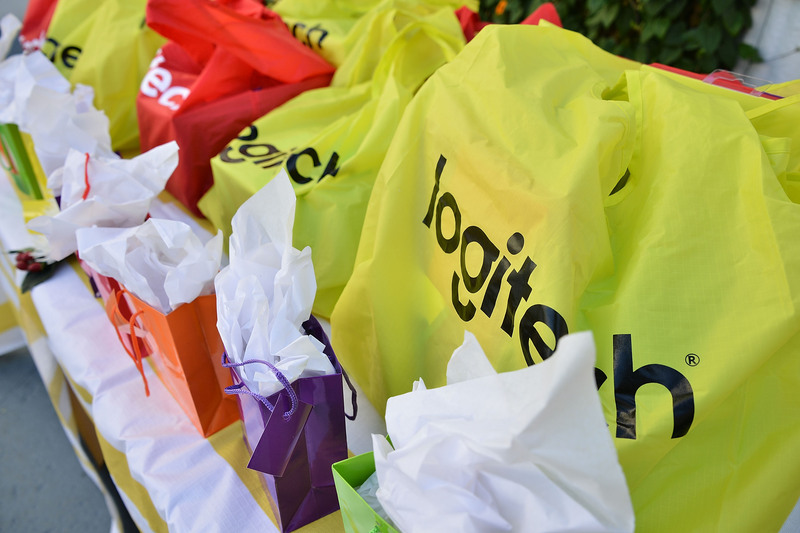 While the Mommy bloggers enjoyed viewing the new Logitech products, their kids were able to enjoy playing in the bounce house and ball pit! 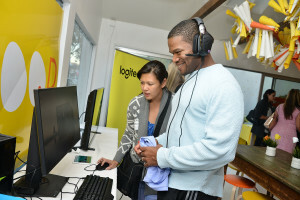 Logitech stations were set up on the patio and indoors demonstrating the new gaming products, tablet, and Circle product. 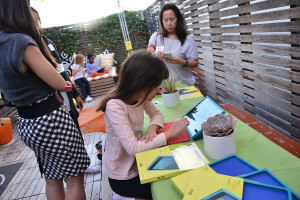 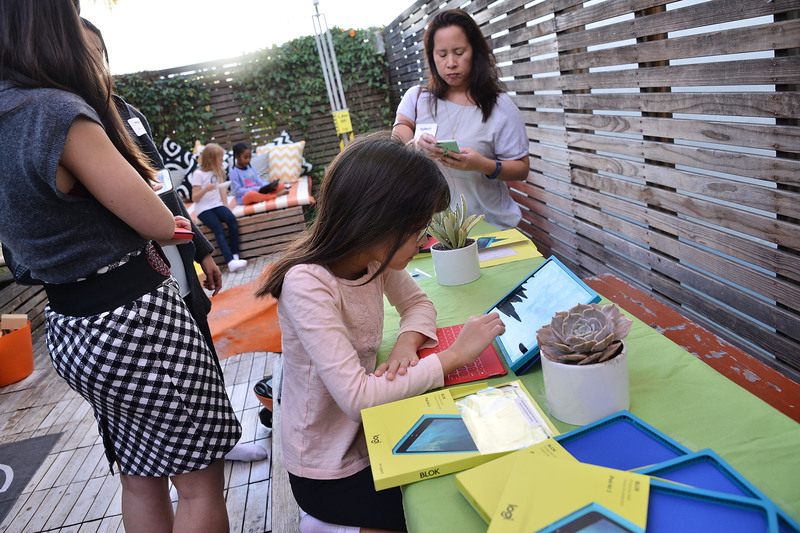 Each station was set up with a live demonstration from the Logitech team and also gave Mommy bloggers the opportunity to test out the product themselves and find out more information. 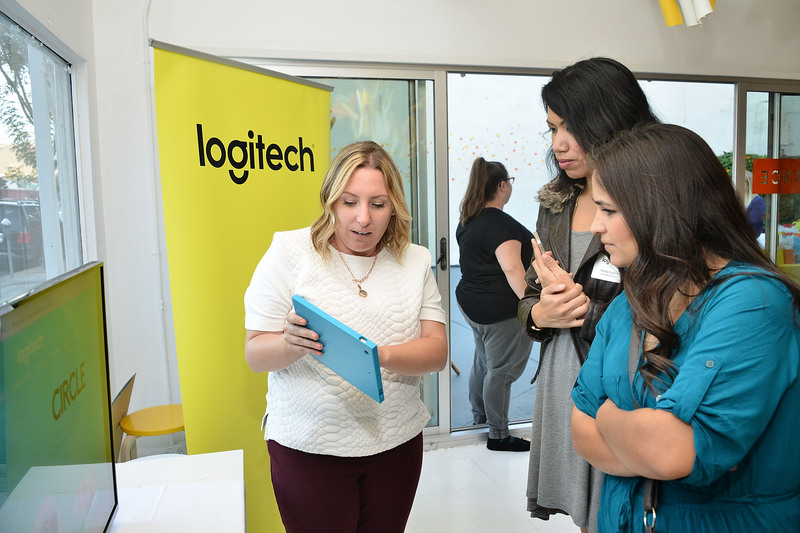 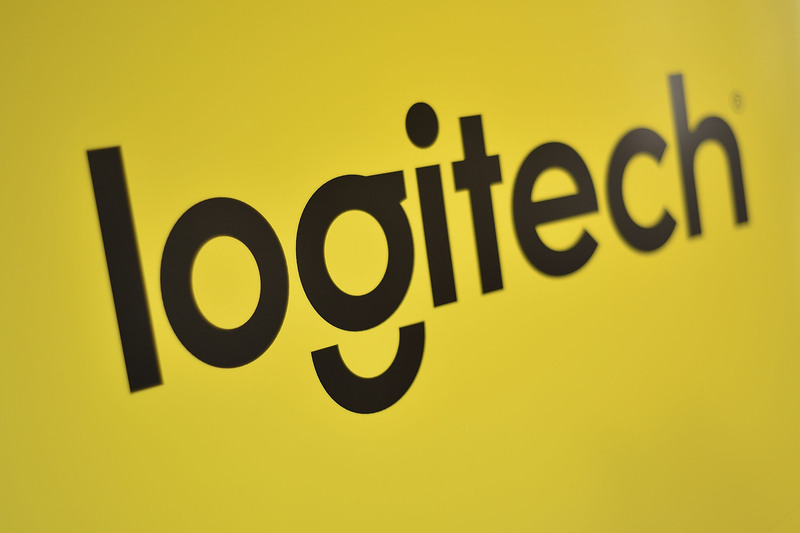 The Logitech Holiday Preview event was a wonderful opportunity to build brand recognition and a chance to demonstrate their newest product! 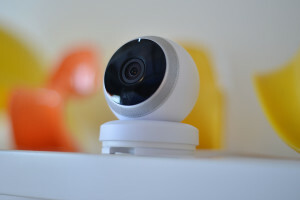 Still wondering what to get that special someone for the holidays? Well, we might be able to help you… Check out Logitech’s newest products by clicking the link below!